While it was a great year for movies in 2012 it seemed to be a fairly lackluster year for games. I am also finding myself with gradually less time to play the big releases when they came out. It seemed to be a year when small games could shine though. In a year when I played just 12 new games the bottom of my top 10 may not exude quality but the top games were all ones I have greatly enjoyed. The first two Mass Effect games were my Games of the Year and the first game was my game of the last decade. Mass Effect 3 was therefore a bit of a letdown. It wasn’t just the terrible ending, it just felt dull compared the supreme second entry. The series went further away from its RPG roots as the series progressed and ended up mainly as a Shooter. This diluted what made the series interesting in the first place. I loved Trials 2, the only problem was that it was single player, Trials Evolution added an exciting multiplayer that had my friends and I chuckling away. The user made multiplayer tracks just added to a great experience. A great narrative makes some for some occasionally iffy shooter mechanics, you want to keep playing to find out what happens next. The third time is a charm for Codemasters’ F1 series, the first game was good because it was the first entry for years. The second didn’t really hold my interest as it largely fixed the bugs from the first game while confusing with an odd menu system. The third game does away with the menus altogether and seeks to just get you racing quicker. The controls take a little getting used to but once you do they feel pretty tight. I am enjoying this game. 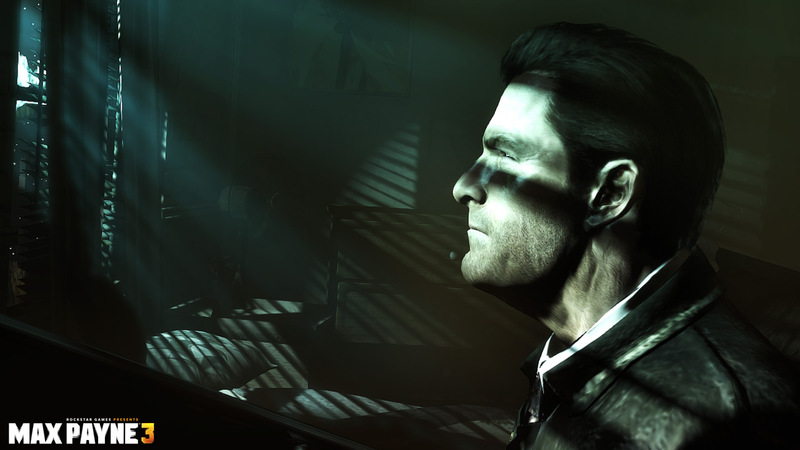 After LA Noire lost me with its narrative and repetitive gameplay Max Payne did a great job of building my trust in Rockstar again. The controls are tight and exciting, the narrative is interesting and keeps you playing and the bullet time effects are great fun. All that plus it is a great game to look at and has a lot to offer. It is my game of 2012.